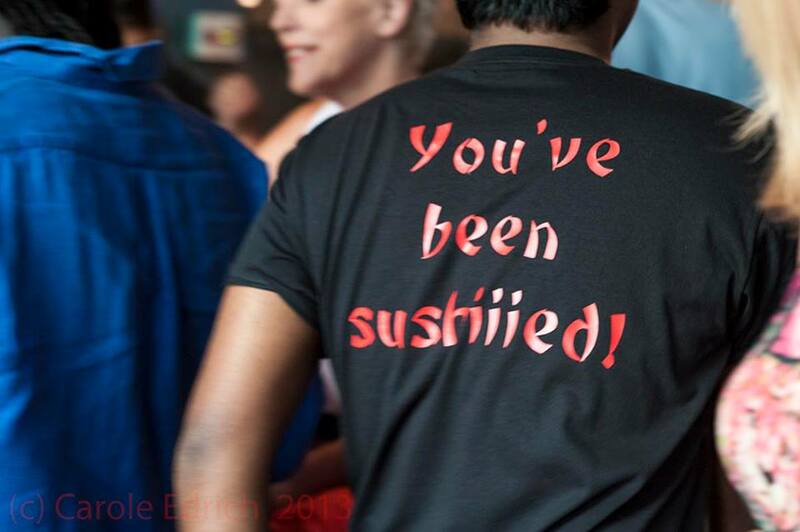 At Sumo Fresh we are always pleased with the feedback we receive often great Sushi in London is what our patrons say! Our Team are always passionately working to better the restaurant and strive for customer satisfaction. Since opening in 2013 we have always maintained a following in the local area with visitors from all over London & Essex. Our success has been merited to the constant efforts of the chefs and our front of house team. Here are some reviews we have received recently! Once again thanks for your custom and we always look forward to when you book a table. My partner and I eat here often both in the resturant and take away. The food is always fresh and tastes great. Delivery comes well packaged. Never had a bad experience. If you want delivery on a weekend you best call in early as they get very very busy! Been walking pass this restaurant since it opened and have only just tried it. Have been massively missing out especially on the takeaway. Arrived Saturday night without a reservation and were accommodated with a seat by the window. The food was delicious and staff very helpful. I will become a regular here. This is a gem of a restaurant and really delivers great sushi at a good price. Staff friendly and service good. We’ll be back fo more soon. My wife is a raging sushi snob and even she loves this place. The sushi is fantastic. Freshly made, chunky portions of fish and lovely flavours. We have eaten in and had delivery and we have always been delighted with the service and the food. It’s actually quite hard to eat sushi elsewhere in London after having this, because most stuff elsewhere isn’t in the same league. Octopus balls highly recommended as a starter. Can’t comment on the other stuff on the menu because we haven’t had them, but I’d guess they’re pretty good! My brother in law and sister introduced me to this place 2 years ago. Since then myself and my mrs are hooked. It is suitably family friendly or for couples dining. Plain and simple they offer a good range of colourful sushi. Never a bad experience at this establishment. Their katsu curry is very filling & upto par. In addition i recommend their black cod. 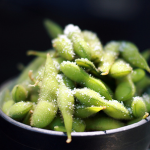 You want good sushi in east london/essex region then sumo fresh is ideal.